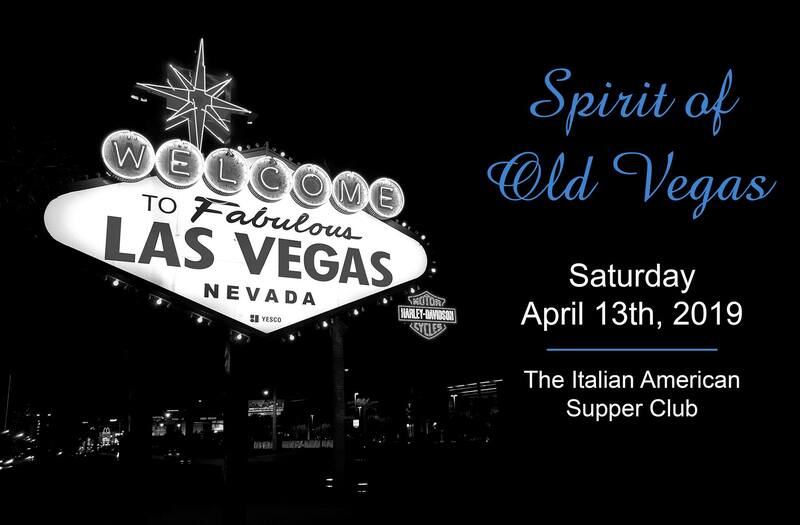 Saturday, April 13, 2019, 5-9 pm, at the Italian American Supper Club, 2333 E. Sahara Ave, Las Vegas 89104. 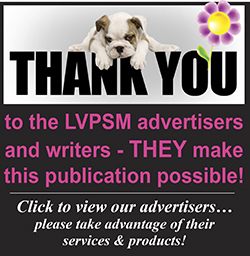 Guests will enjoy live entertainment, raffles, silent auction and cash cocktail service, followed by a full Italian buffet meal. Roaring 20s attire encouraged ! Tickets start at $75 single person.